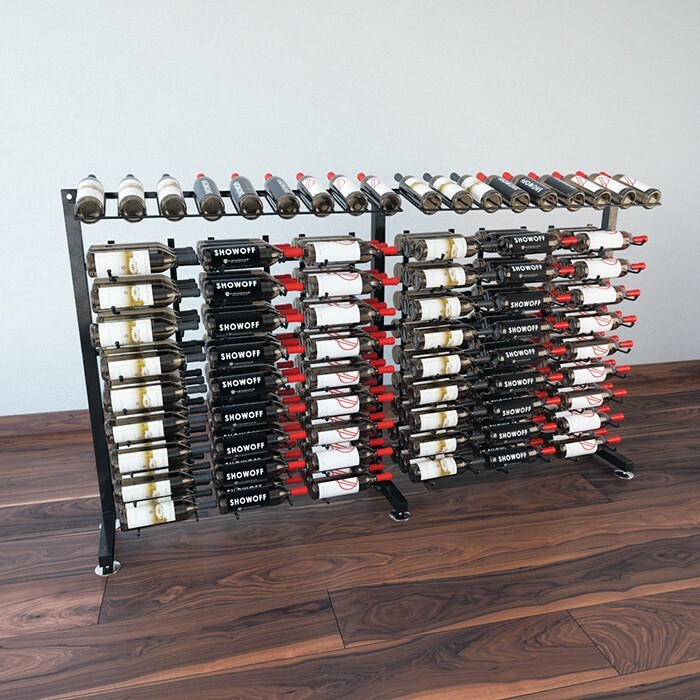 Give your customers something to marvel at with this impressive, 7-foot contemporary display that shows off nearly 400 bottles, label-forward, to enhance their shopping experience. 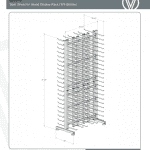 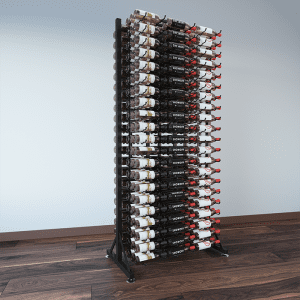 This freestanding display holds an amazing 378 bottles in a compact space. 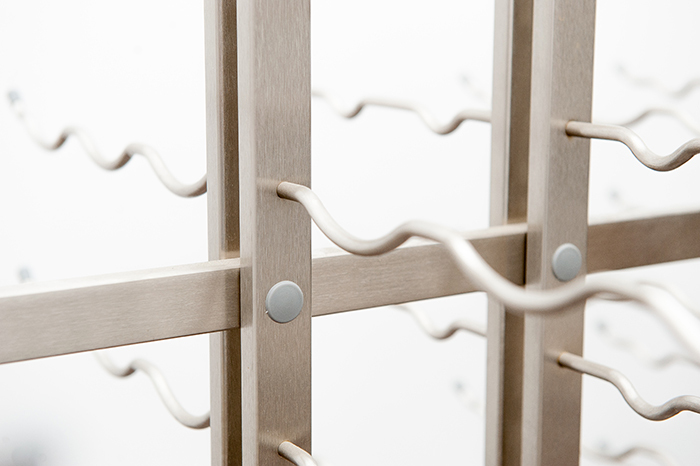 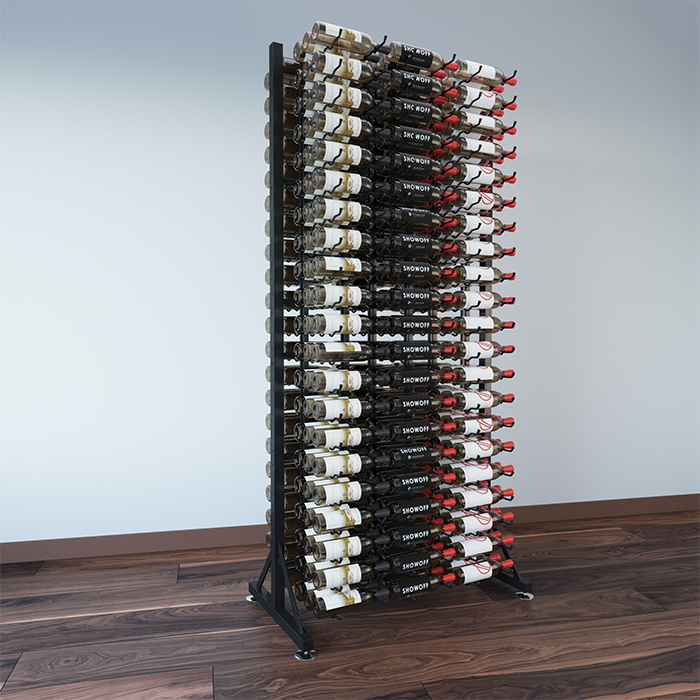 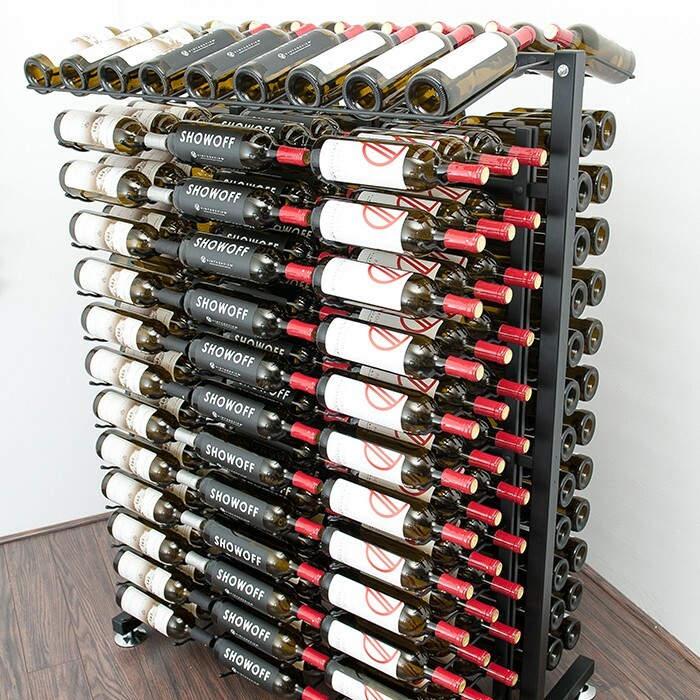 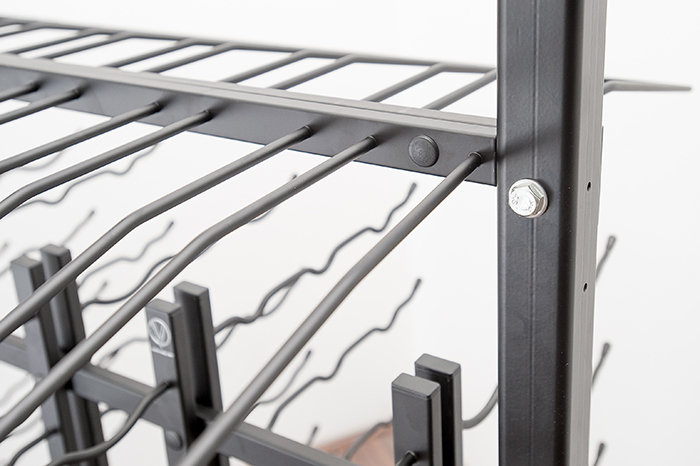 Standing 7-feet in height, our largest Island Display Rack highlights more than 31 cases of wine in our patented steel wine cradles.